Last Friday, I read from Awakening live for the Streetcar Series, a creative expo in the Detroit area. 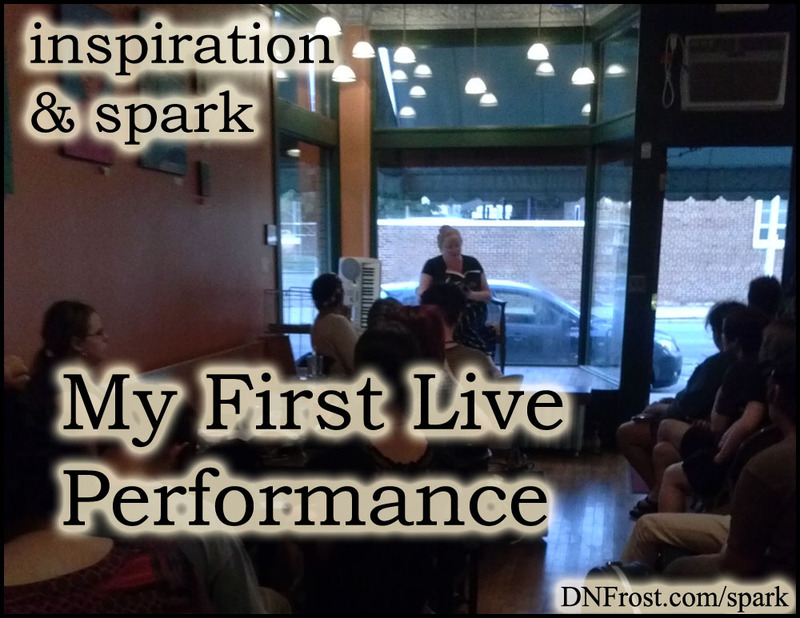 As a former singer and drama student, I was no stranger to performing in front of an audience. But as an author, I've spent a long time alone with my words, and I had to switch into extrovert-mode to climb onstage and bring those words to life. The proposition both enthused and terrified me. But I am a storyteller first, and an author second. Writers may be reclusive, but the storytelling tradition is grounded in performance art. With a 20-minute set to fill, I opted to read Chapter Two for the audience. 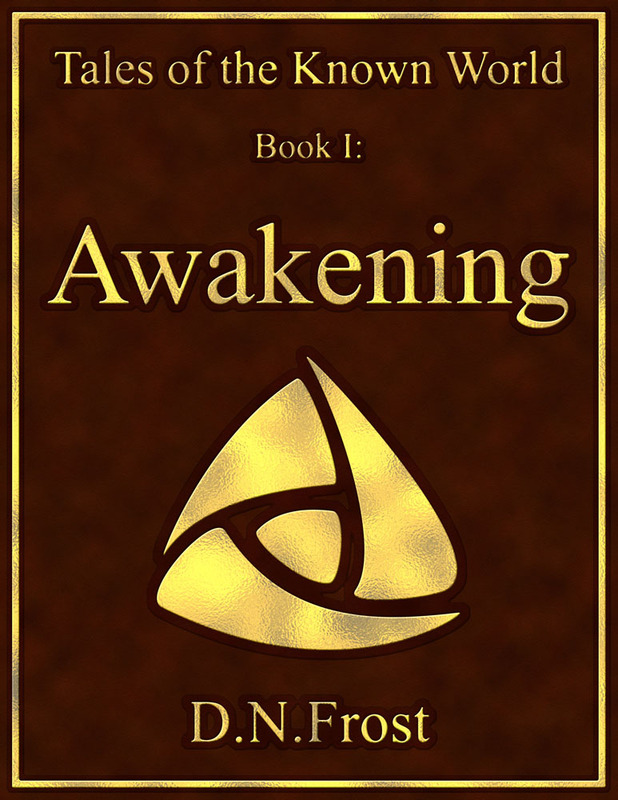 Not only is Chapter One posted free on my website, but Chapter Two introduces a new set of characters, and offers more scene breaks as potential stopping points. After a jittery day of check-listing and meditating, I embarked on the 90-minute drive to the neighborhood of Hamtramck. The long transit steeled my nerves, and the venue's atmosphere reminisced of my hometown Austin, Texas. Soaking in the cool Cafe 1923, I admired walls lined with art and laden bookshelves. My set came after an open mic segment, so I set up shop in a corner and focused on staying calm until my turn on stage. Amidst the whirl of poetry slams and karaoke came the sweet tone of an ocarina, keening a tune from Majora's Mask. Then came a low dirge from the Lord of the Rings, and a medley of Zelda songs woven across the theme from Star Wars. I realized my target audience of gamers, Ren Faire goers, and fantasy fans extraordinaire had turned out in force to hear what I'd come to share. Projecting my voice over the cafe's exhaust fan, I rattled through my opening remarks and relaxed into the story. My revision process hinges on reading text aloud, so I found the flow of words natural and familiar. Within minutes, the persistent chatter that had plagued open mic died away, and I wove my story for a spellbound audience. Twenty minutes later, the enthralled room quivered back to life and burst into applause! As the crowd surged into discussion, my closing remarks fell on deaf ears, and I headed back to my booth with mixed feelings. But the shop owner ran up for a signed paperback, and unleashed a merry tide of piqued imaginations. I signed books for new fans and took subscribers to my monthly newsletter until the cafe locked its doors. Then came the after-party, where I talked with my kindred nerds about fan-fiction, gaming, and world-building. I unveiled my vision of encouraging fan-fiction where most authors reject it, and of sharing the Known World with fellow gamers, who are just as capable of grand storytelling but have more fun with a ready backdrop. Fans met these dreams with overwhelming delight, encouraging me to build a community where they could gather to celebrate their own adventures in the Known World. Thanks to all the wonderful people who came out to see me, I had a great time at my live reading. I really connected with my target audience, found new fans, and made new friends. Before I left for the evening, they invited me back for Shire Day, where the seven meals of Tolkien's hobbits rule the related LotR festivities. 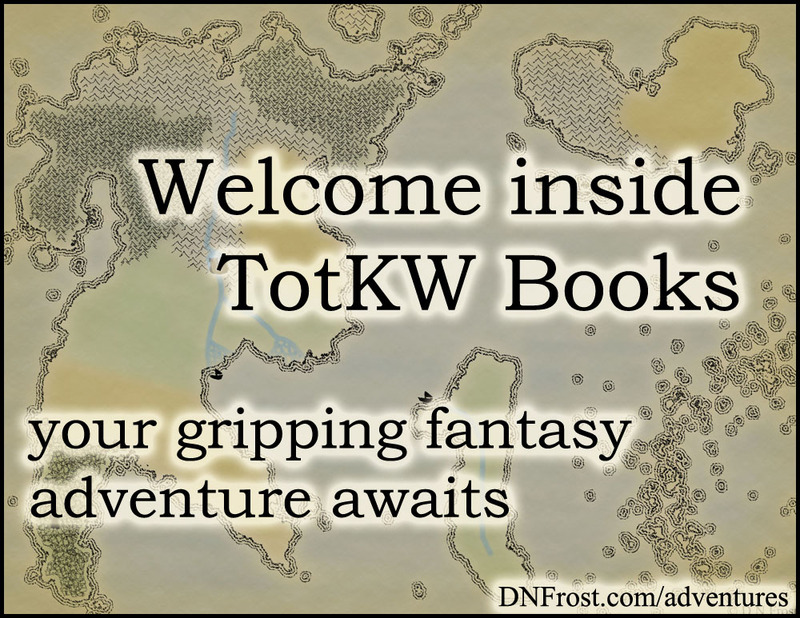 On the long drive home, I reveled in their joy at my story, and their motivating extolments of my dream to open the Tales of the Known World saga to fans. Perhaps, in the not-too-distant future, I can help unleash the storyteller inside us all.